Are you looking to capture your new little one with beautiful newborn photography?There is nothing more sweet and beautiful than a newborn. For those of us with children we know this time goes by so fast, the stages change from day to day, as does the look of your newborn. Being able to capture these moments gives parents a way to preserve all these memories by pulling our their newborn pictures as the years go by. Chelsie Renae serves the Rochester area in her Nunda, Livingston County studio which is packed full of stuff for you to choose from, and use, during your newborn session. 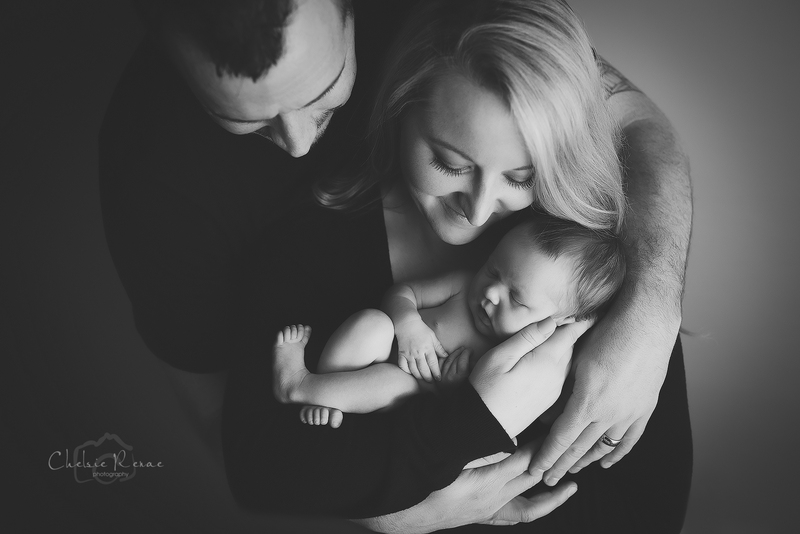 Chelsie works to create truly timeless newborn images of your brand new baby. 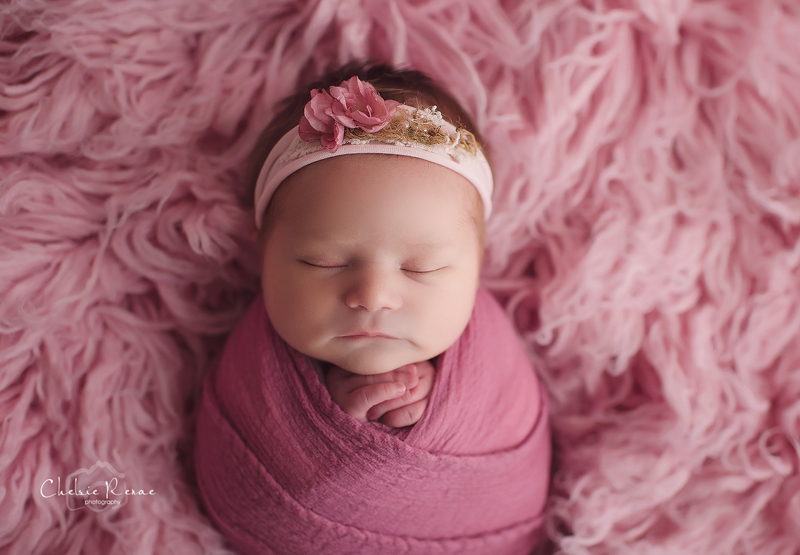 With simple natural colors and props, she aims to create a gallery of breathtaking, organic newborn pictures for you to treasure for years to come. Newborn photography sessions most often take place within the first couple weeks of the baby being born. At this stage they’re still sleepy and I’m able to get those curled up posed shots and maybe a couple sweet little dreamy smiles. Although it’s very possible to get some of those types of shots with an “older” newborn, it’s best to contact me before the arrival of your new little one. Newborn sessions take place in my Nunda studio which is south of Rochester, NY. My studio is very warm and relaxed. This setting will help keep your little one cozy and sleepy during our session together. My style leans toward a very classic, organic, natural look that focuses on your beautiful baby. I tend to stay away from the use of a lot of “crazy” props that take away from your baby. 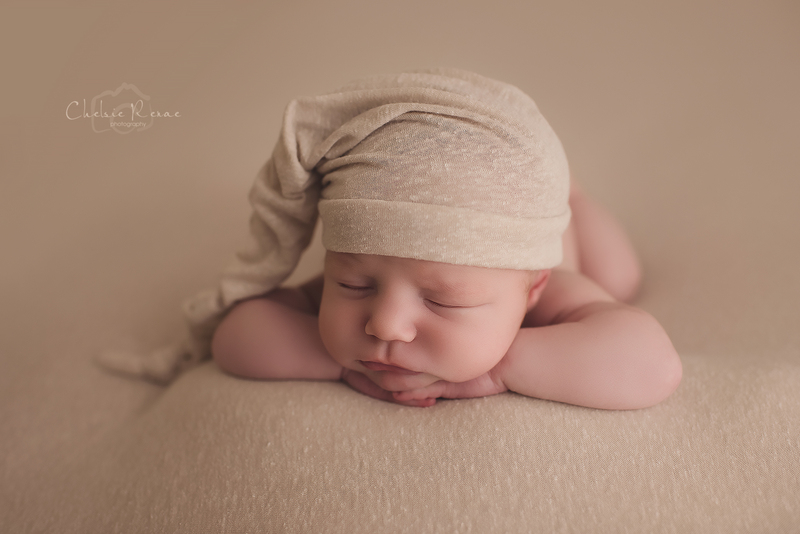 Some of the best newborn images ever, are just of the baby in all their newness. I do have a lot of natural looking props in the studio including hats, headbands and textures to choose from.